Ultra Nourishing Cleansing Oil is a foaming, water-activated cleanser with an advanced oil base that gently removes dirt and build-up while restoring essential moisture. Our proprietary CR-4 Repair Complex™ – including nutrient-rich Mafura Butter and Kalahari Melon Seed Oil – envelopes the hair shaft with a cushion-like coating of concentrated fatty acids that are vital to rebuilding, nourishing and protecting hair in need of repair. 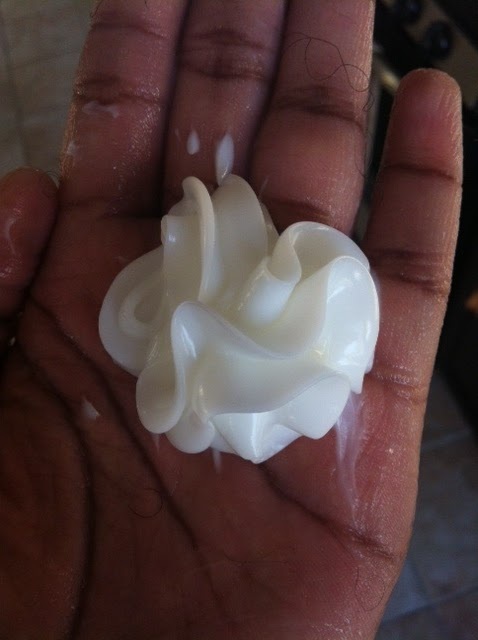 Silk proteins and coconut oils bind to the cuticle to sustain hydration and resist damage while enhancing body and shine. The Cleansing Oil Shampoo got my hair squeaky clean after the first application. I truly put this shampoo to the test, as my hair had not been washed in a week and I had my hair in bun that entire week. 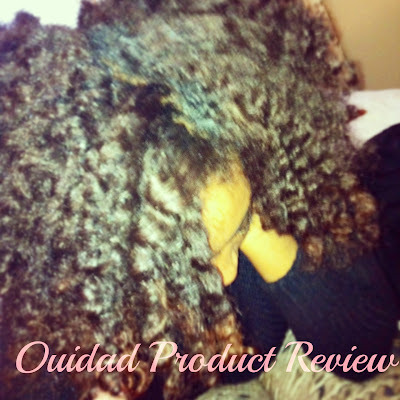 Plenty of product buildup and this shampoo gently cleansed my hair and left it feeling completely moisturized. My curls were vibrant and ready to be conditioned. 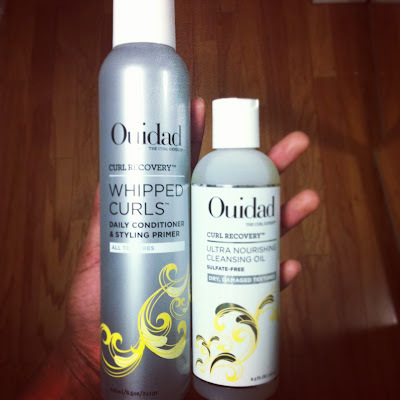 I don’t shampoo often and I actually love Ouidad’s co-wash conditioner for that reason, but this shampoo is that little bit of extra cleanse that you need. Again, a little goes a long way. I used about a quarter sized amount on each section of my hair (4 sections). This product is worth the $25 investment if you’re looking for a staple shampoo to incorporate into your wash regimen. Loved these products! 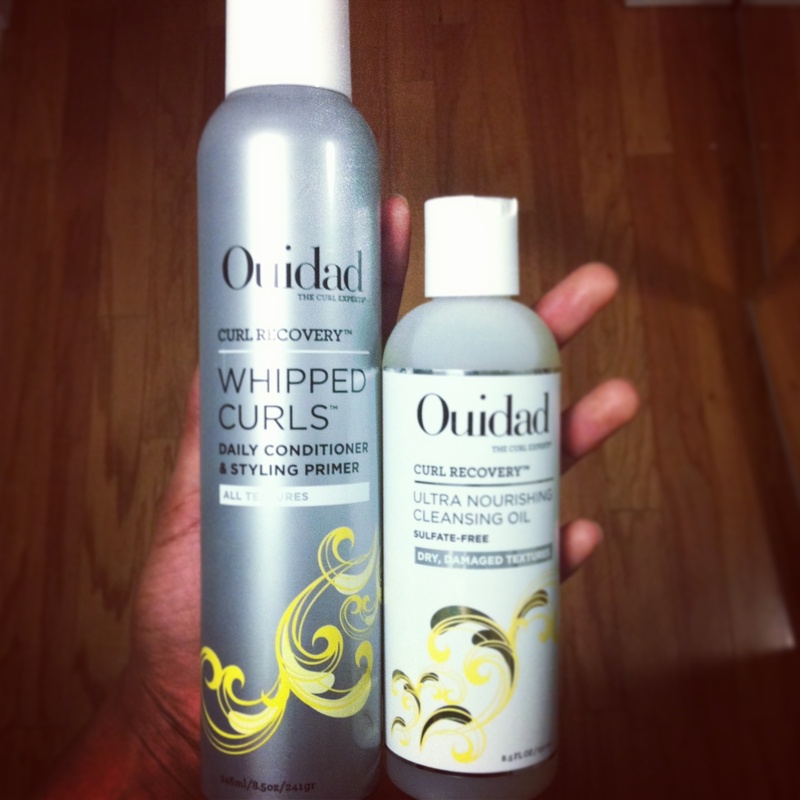 Check out Ouidad’s official site to make your purchase today! Get the bundle for $40! Previous Post REVAMP YOUR NATURAL HAIR STAPLE PRODUCTS! We need to see your hair. An update on color. A video is needed. Please!!! I want to color badly at Hair Rules. But would like to know your thoughts on the after math or effects to your hair.